“In the face of the existential threat of climate change, the task of protecting future generations must start with ensuring fairness and equality in the current one,” writes Mary Robinson for the Guardian.com. 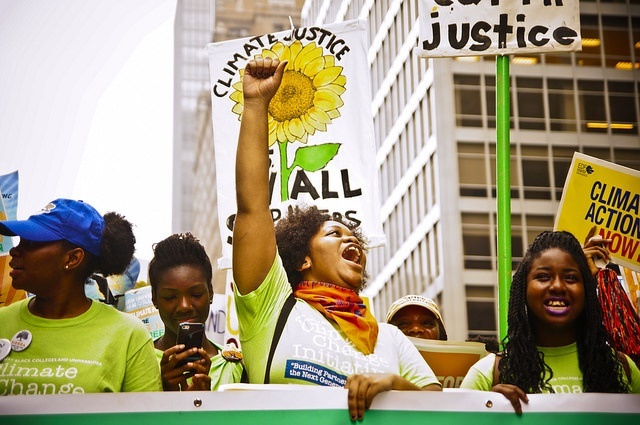 The Foundation’s Principle of Climate Justice “Support the right to development” emphasises the interdependence of all people and the earth and the need for a development first approach to climate action particularly in developing countries. This interdependence applies not only within generations but also between generations. Balancing the needs of people living in poverty now with the needs of future generations is critical for climate justice and sustainable development. So in its simplest form international equity can be understood as fairness between generations.